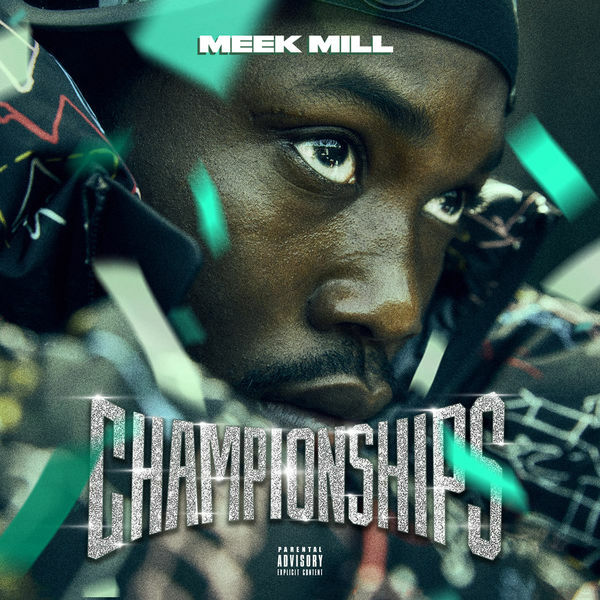 Meek Mill‘s new album Championships is now available for download and streaming across all platforms. Championships comes as Meek’s first album since 2017’s Wins & Losses and his first full length project since being released from prison. The 19 track album is led by three pre-release singles and is filled with massive collaborations. Fabolous, Anuel AA, Cardi B, Rick Ross, JAY Z, Future, Roddy Ricch, Young Thug, Drake, Kodak Black, Ella Mai, 21 Savage, Melii, Jeremih & PNB Rock make appearances on this one, but we still have nine solo tracks from Meek. This album is sure to be a real moment. Download or stream Championships below.